The first detailed behind-the-scenes account of the Supreme Court in action, Bob Woodward and Scott Armstrong have pierced its secrecy to give us an unprecedented view of the Chief and Associate Justices—maneuvering, arguing, politicking, compromising and making decisions that affect every major area of American life. 1. 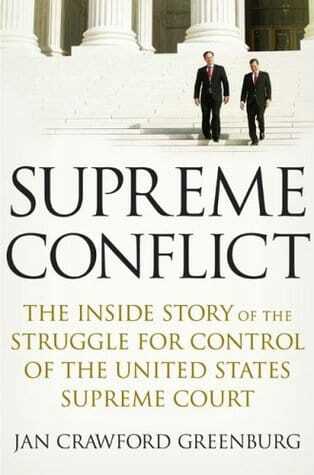 Before reading this book, were you familiar with the structure of the U.S. Supreme Court? 2. 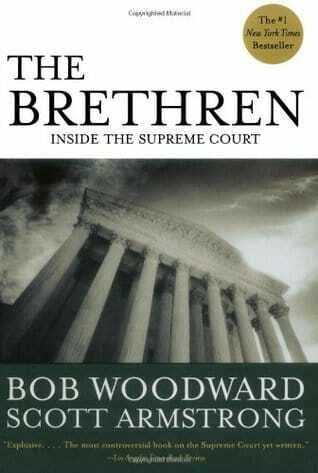 Why do you think Woodward opened the book detailing newly appointed Chief Justice Burger’s changes to the courtroom, clerk communications, etc.? Were you surprised at how antiquated some of the Courts’ procedures were in 1969? 3. 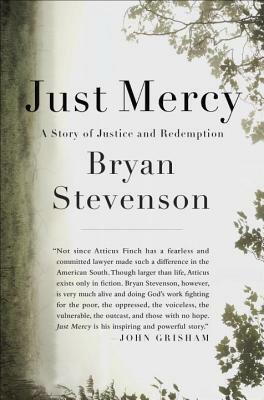 Why were some of the Justices concerned about their portrayal in the media (e.g., Justice Marshall on page 51)? 4. Does it make sense why someone who is appointed by a “conservative” president or a “liberal” president may seem to make an about-face once on the Court. Do you think that is how C.J. Burger was perceived (for instance in his role regarding school desegregation, when he may have wanted to follow the Nixon administration’s policy of “reasonable delay” (page 56) but instead issued a two page per curiam (an opinion of the court with no designated author) ordering immediate desegregation (page 55)? 5. In the past Supreme Court nominees were usually approved by the Senate; rarely were they rejected. In more recent years (since LBJ’s time) the Senate has seemed more willing to reject Supreme Court nominees. What do you think of this trend? 6. What was your impression of Burger? Do you think it was a good strategy to almost always go along with the majority in order that he could assign who wrote the opinions? 7. Do you feel Woodward portrayed C.J. Burger fairly? 8. Do you agree that the C.J. should be concerned with how the media portrays him and how he is perceived by the public and to “view cases as purely political” as Stewart accused him of on page 72? 9. Do you agree that Justices should be appointed for life? Why is or isn’t this a good idea? 10. The Brethren is often assigned to first year law students. Why do you think that is? Do you think it is a good book for future lawyers to read? Why or why not? 11. According to the authors much of the information presented in The Brethren was garnered through interviews with former clerks. How do you feel about the apparent breach of confidentiality? Do you think it’s good or bad for the Supreme Court to operate in relative secrecy? 12. 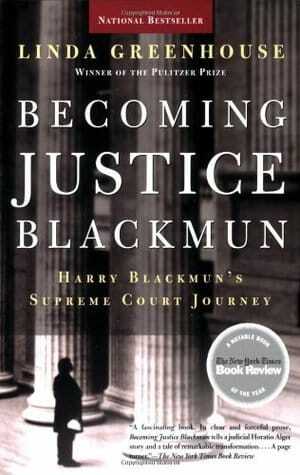 Did reading this book make you feel differently about the importance of the Supreme Court nomination process? 13. This book was first published in 1979, covering events from 1969-1975. How much has changed in the Supreme Court since then? How much hasn’t changed?